In 701BC Sennacherib of Assyria marched his army to crush a rebellion in Judah. The city of Lachish was among the cities to be attacked and the siege proved to be a classic action of its time. 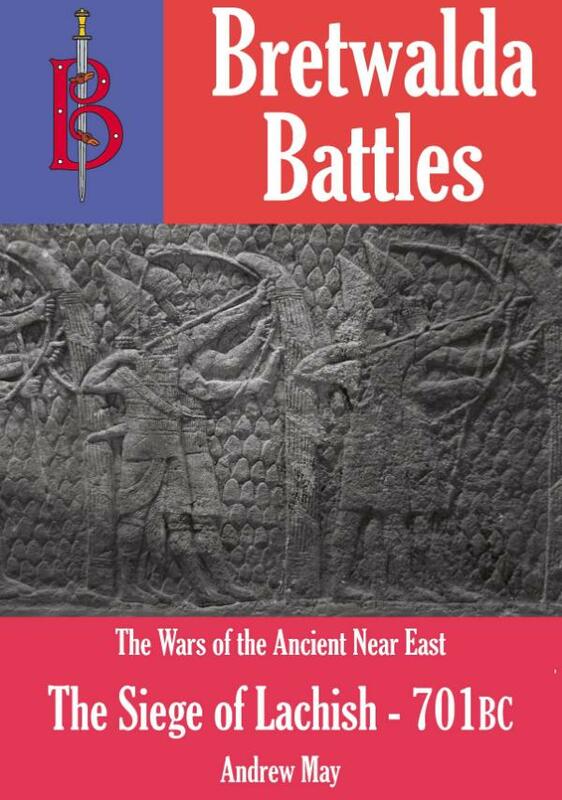 The Siege of Lachish is unique among battles of the ancient near east in that we have an account from both sides of the action. The version of the defenders appears in the Bible, while the Assyrian version was unearthed when the royal palace of Nineveh was excavated in the 19th century. Sennacherib unleashed on the walled city all the most modern techniques of siege warfare that the mighty Assyrian Empire could produce. Archers rained arrows on the defenders while mighty rams smashed at the walls and complex picks prised the stonework apart. In this fully illustrated book, military analyst Andrew May describes the action, explains the course of the siege and looks at the aftermath of one of the Bible's great battles.